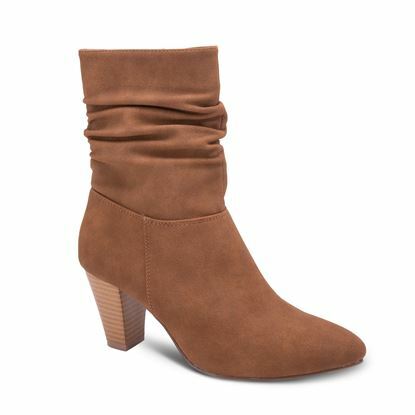 This boot will take you from day to evening in style with a 2 3/4" stacked heel and an over the ankle slouchy boot shaft. 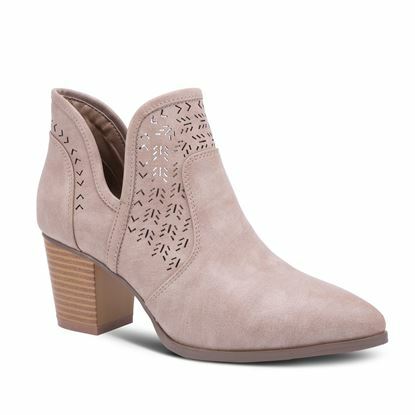 DESIGNED WITH LASER CUT DETAILING, THIS DEEP V ANKLE BOOTIE BRINGS TEXTURAL APPEAL TO ANY LOOK. 2 1⁄2” STACKED HEEL.